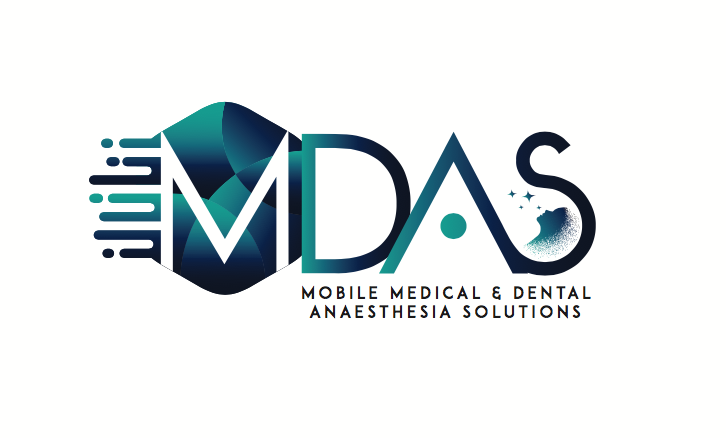 MDAS is a fully registered mobile anaesthesia service provider in Victoria following the new legislation announced by the Department of Health and Human Services in July 2018. We aim to provide comprehensive, safe and reliable mobile anaesthesia service at no cost to dental and surgical practices, while facilitating ability to increase practice revenue and significantly enhance patient satisfaction. We are dedicated to providing highly individualized anaesthesia solutions, centered around each practice’s needs and scheduling preferences. We do not ask for a contract or commitment from practices we serve. Try our services and experience what we can do to enhance your patient satisfaction, deliver cost effective care, and increase your practice productivity. Our biggest satisfaction comes from being preferred anaesthesia providers for all your office-based procedures. There are no start-up expenses in costly anaesthesia equipment. We handle all equipment-related expenses, including most emergency equipment, medication and supplies that need to be onsite. We do not ask for stipend for our services. Our involvement in patient care means higher productivity for the practice and less burden on office staff. We take on all patient-related duties previously performed by your staff. Our anaesthesia service allows quick procedure turnover time, speedy discharge from facility and allows physician to see patients between procedures or perform other practice-related tasks. We provide highly personalized services that dramatically enhance patient satisfaction with office-based experience. From the moment the patient walks through the doors to the moment of discharge, we address every concern the patient may have throughout the whole process. We use short-acting anaesthetic technique that enhance the patient’s well being after procedure and facilitate easy return to normal daily functions. Patient safety and satisfaction is further enhanced through pre-operative telephonic interviews before surgery, and postoperative follow-up to determine their level of satisfaction with our care. Patients also are able to benefit from efficient scheduling and less time away from family and work. We look forward to working with you to improve your efficiency and your patient satisfaction. MDAS provides the full range of anaesthesia care in non-traditional settings such as outpatient dental or medical offices. We have a streamlined system, with a strong emphasis on patient safety and comfort. With specialist anaesthetists as part of your team, procedure time will be maximized by having the patient ready in just a few minutes.